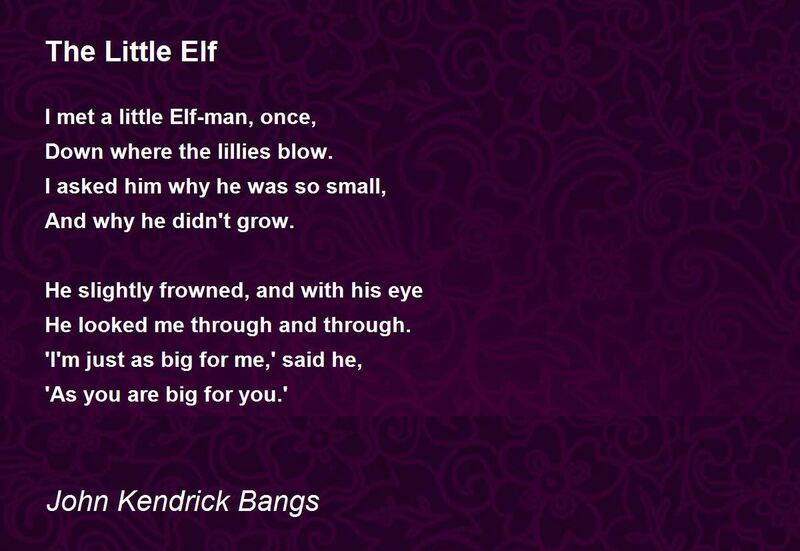 We will be learning some poems about elves and performing them with actions. 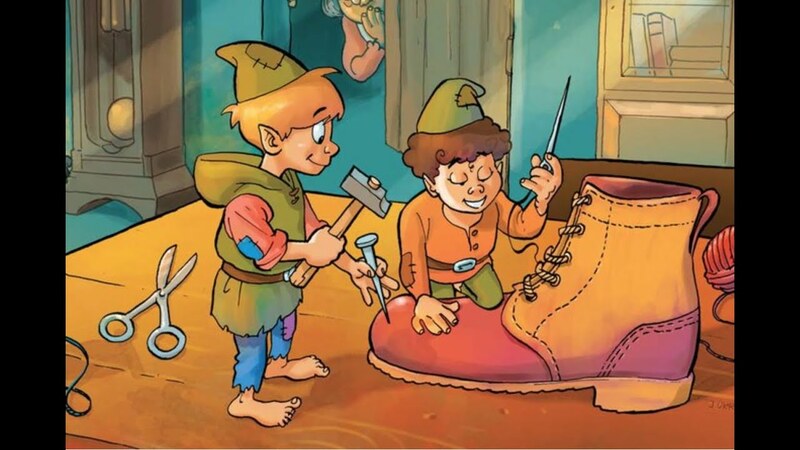 We will then be reading the story of 'The Elves and The Shoemaker' and performing it in a Talk For Writing style. This will lead into writing our own versions of the story and eventually writing our own traditional tale. 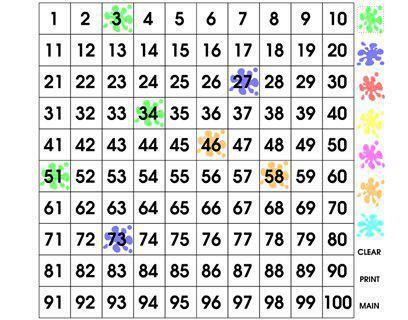 We will be looking at addition and subtraction in different contexts. We will then use this to solve some mathematical problems. We will be looking at measurement including the use of money. We will start by reminding ourselves about the value of coins and move on to solving problems and reasoning. 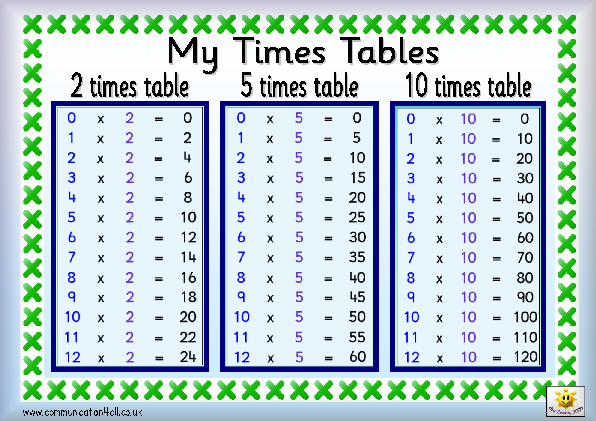 vWe will start working on our 2 and 10 times tables and begin to recall them as we get closer to Christmas. In our Science work we will be looking at what humans and animals need to survive and to stay healthy. We will learning about the importance of healthy eating, exercise and hygiene to keep us 'Fighting Fit'. Our R.E. topic for this half term is Christmas Good News. We will be learning about the importance of this good news being spread to allow us to be Christians today. In our ICT work we will be learning how to edit a game on Scratch. We will be changing the sprites sprite and seeing how this affects the programme.. We will then be able to debug the programme so that the game continues to be playable. Children can access Scratch at home via the website below. They can then use what they have learned in class to edit the tennis game that we are working on using their own imagination.